Cute 612 Sq. 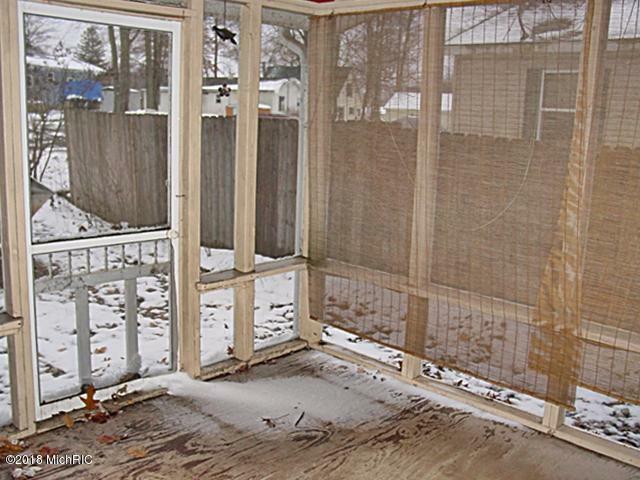 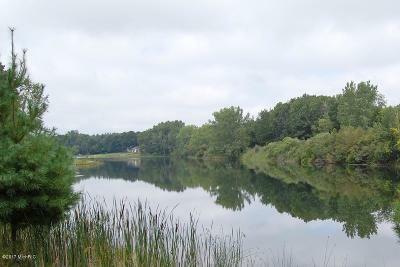 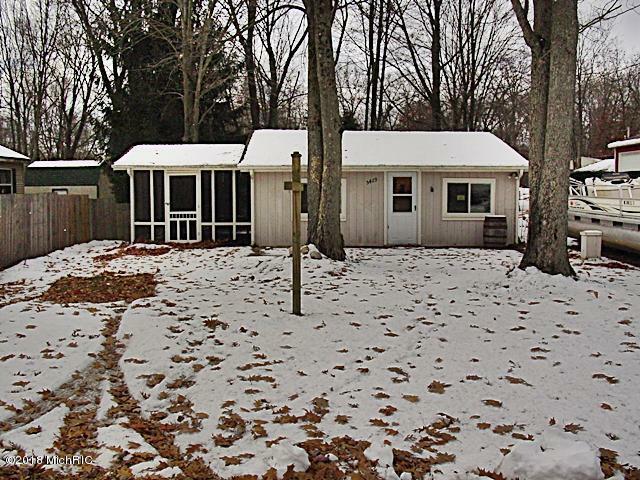 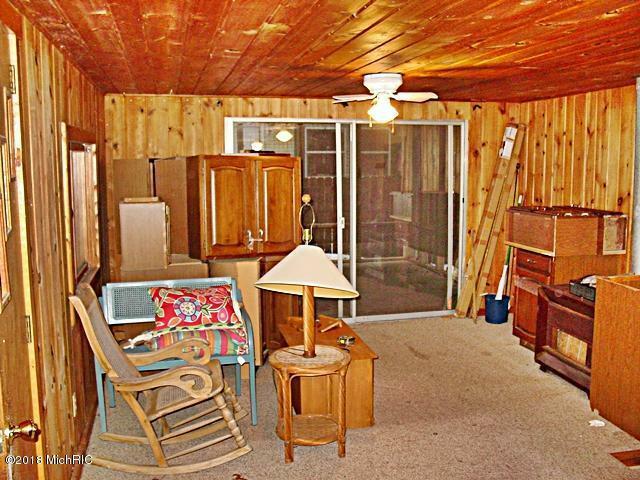 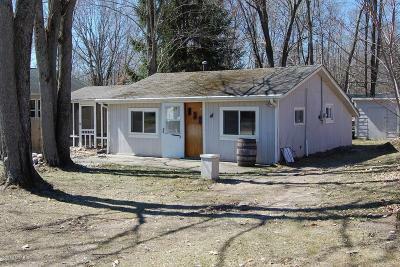 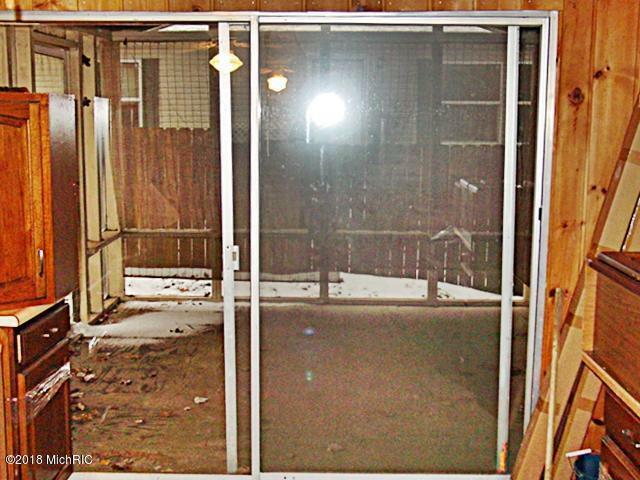 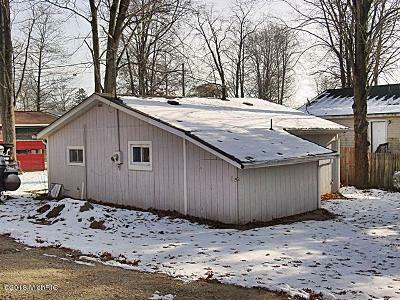 ft. 2 bedroom, 1 bath cottage with a 11x12 ft. screened porch close to a boat parking site across the street. 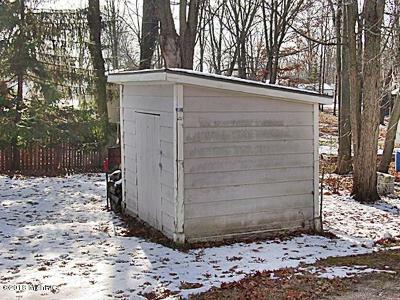 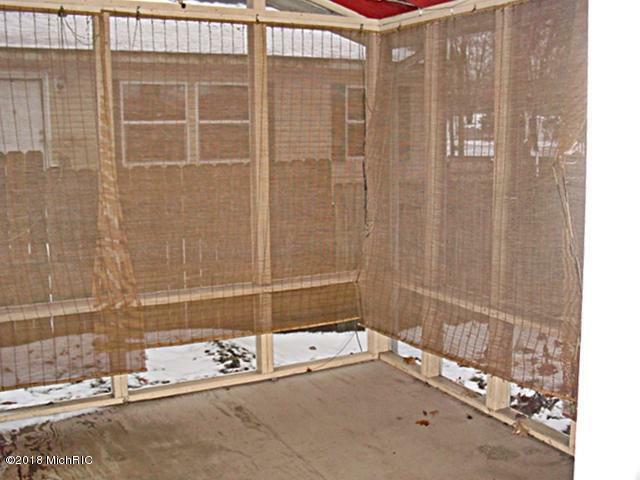 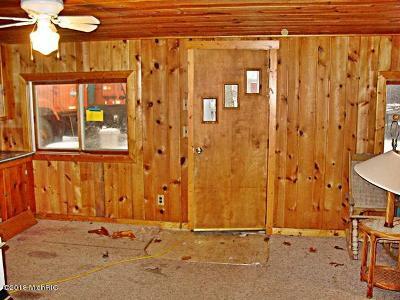 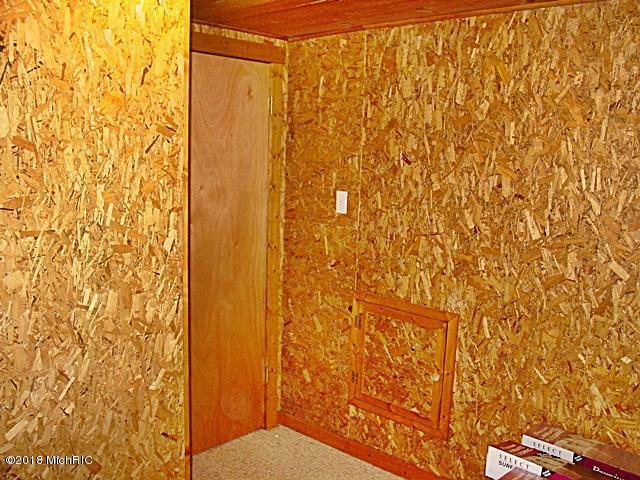 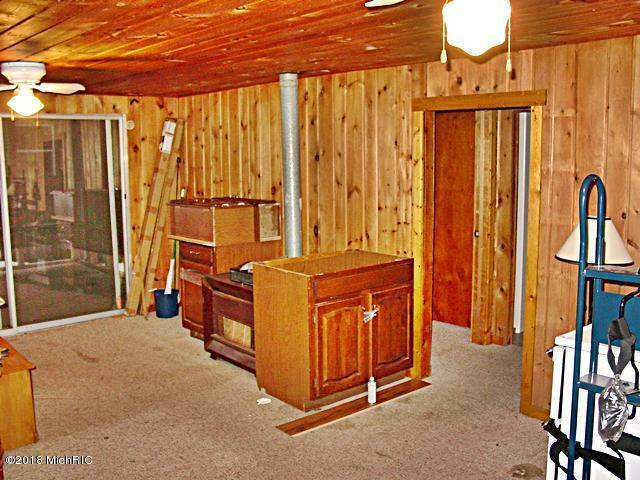 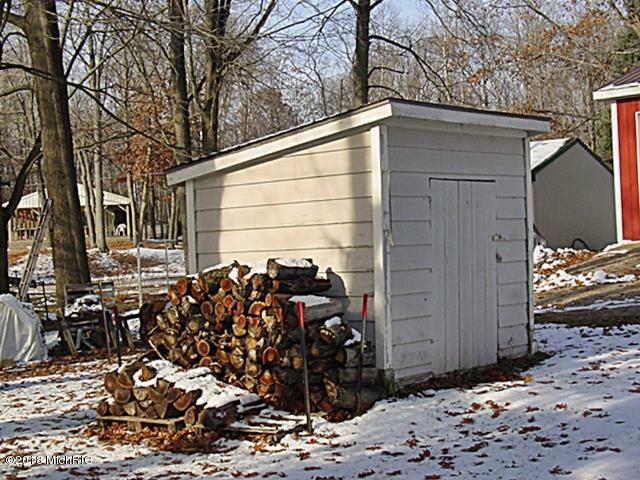 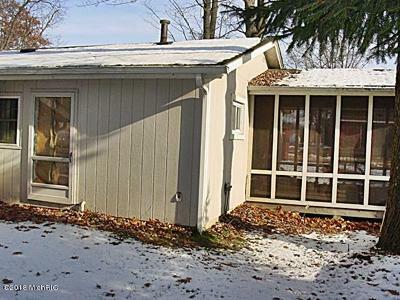 This attractive home also has an 8x8 storage shed in the back yard. 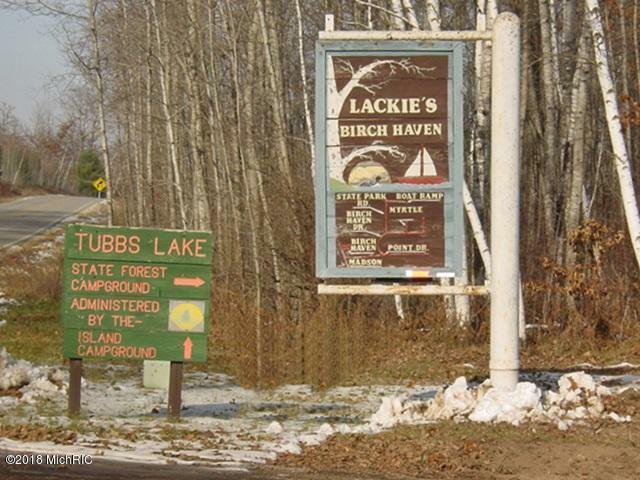 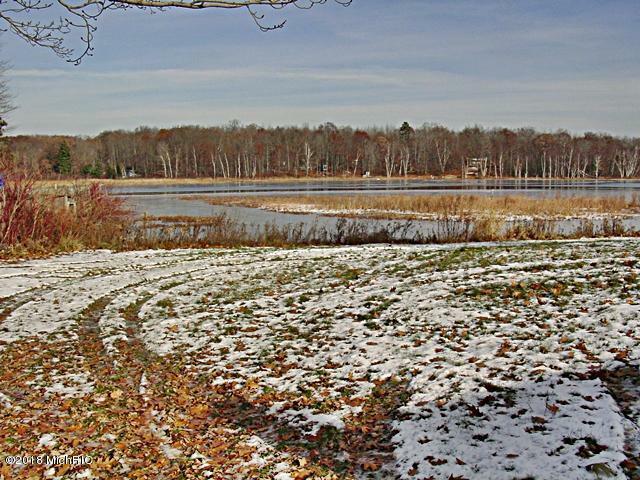 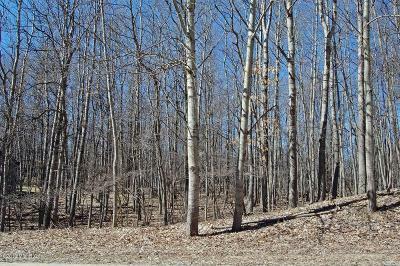 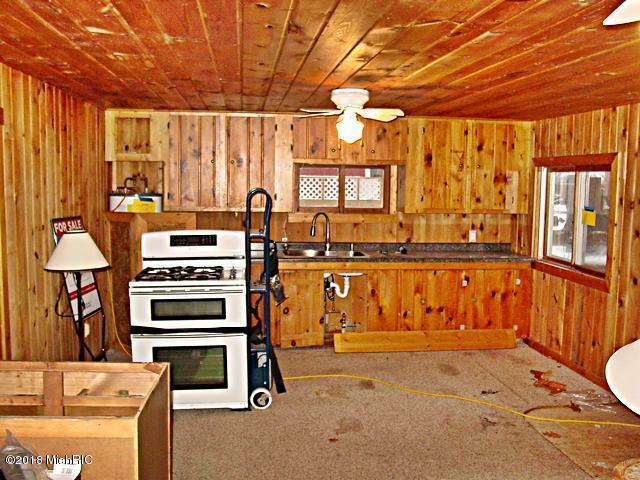 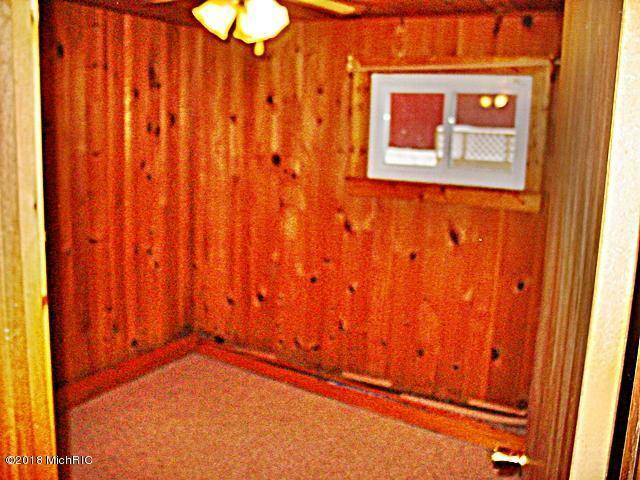 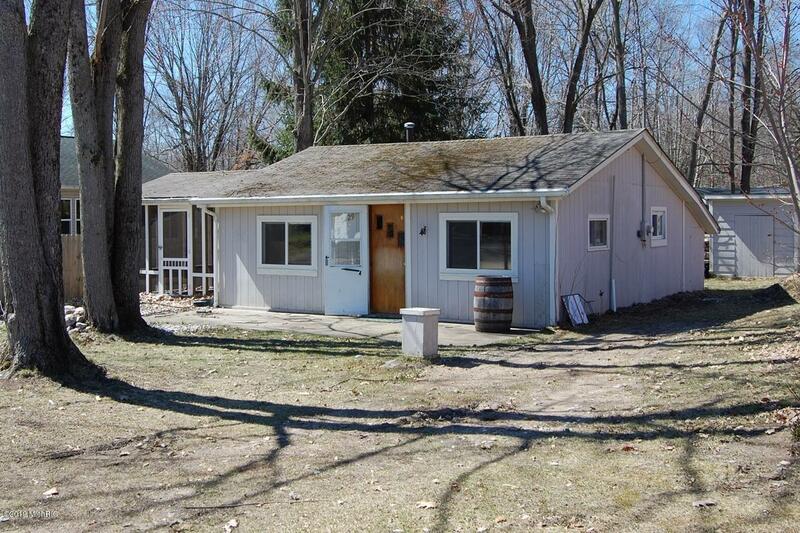 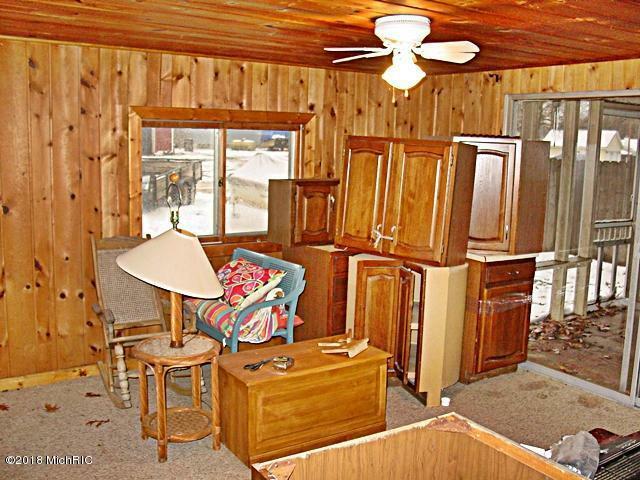 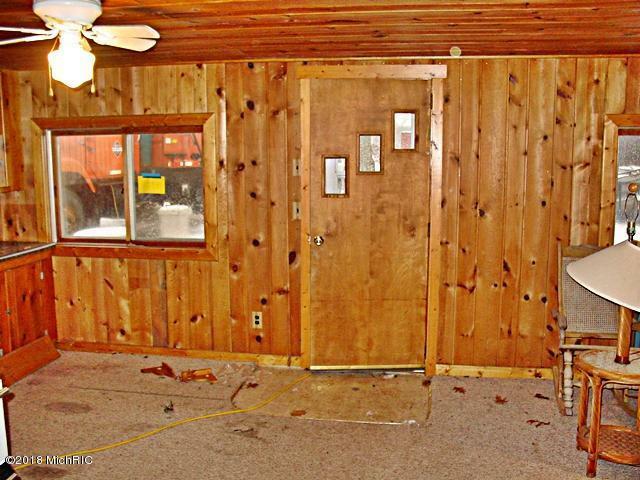 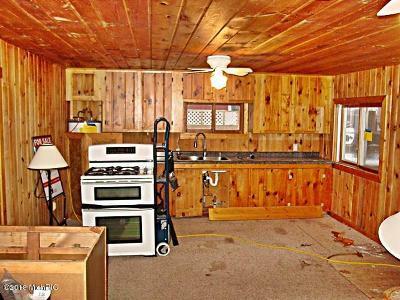 Located on Tubbs lake which is part of the Martiny Chain Of Lakes, this home is a fixer upper currently with new kitchen cabinets waiting to replace the current ones and some painting/handyman improvements required. 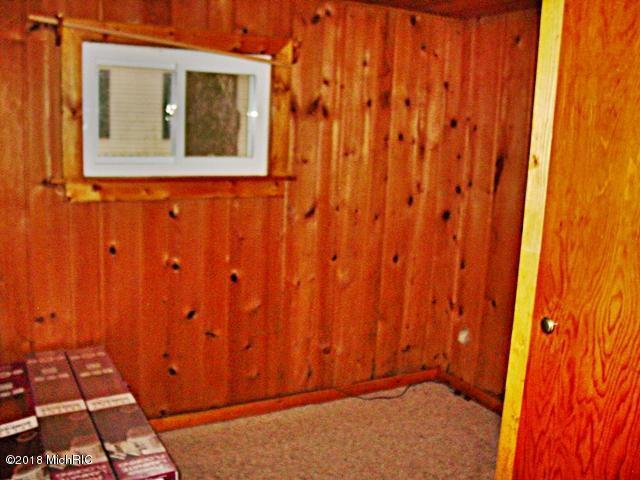 Showingtime for appointment.